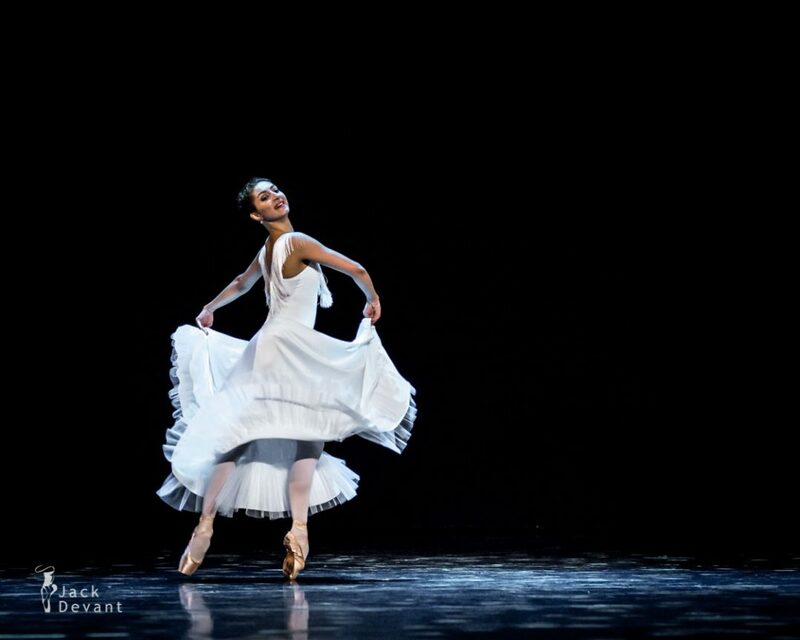 Chinara Alizade in Fragments of One Biography, music by Astor Piazzolla, choreography Vladimir Vasiliev, Russian Ballet Festival Lahti 2013. 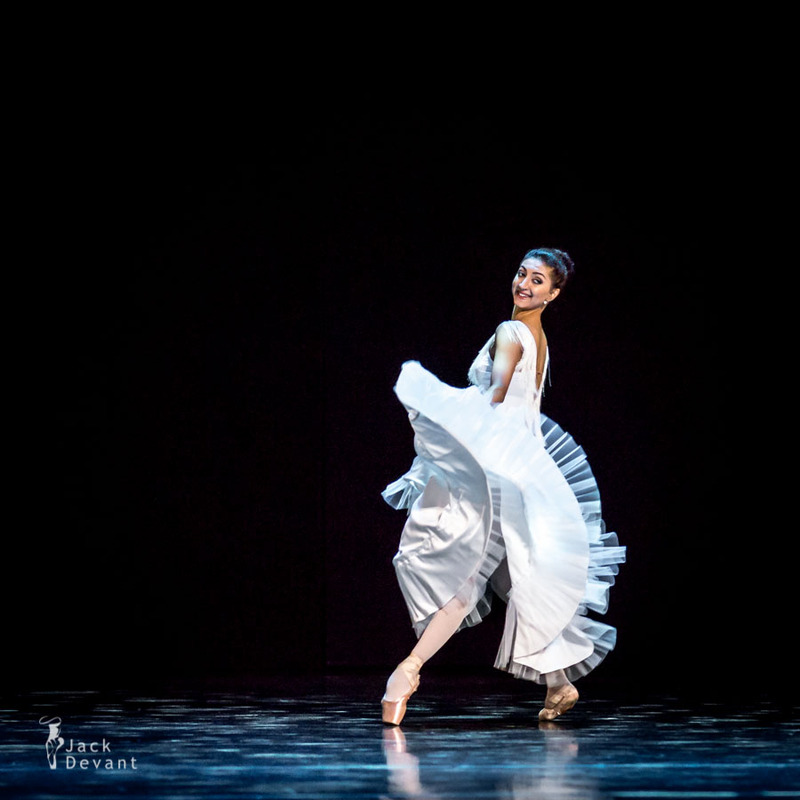 Chinara Alizade is soloist in Bolshoi Theatre at present moment. She was born in Moscow. In 1995 she entered the Dance Academy of the New Humanitarian University of Natalia Nesterova (N. Trishina’s class). In 1999 she continued her studies at Moscow State Choreographic Academy (class of Natalia Archipova, Ludmila Litavkina). 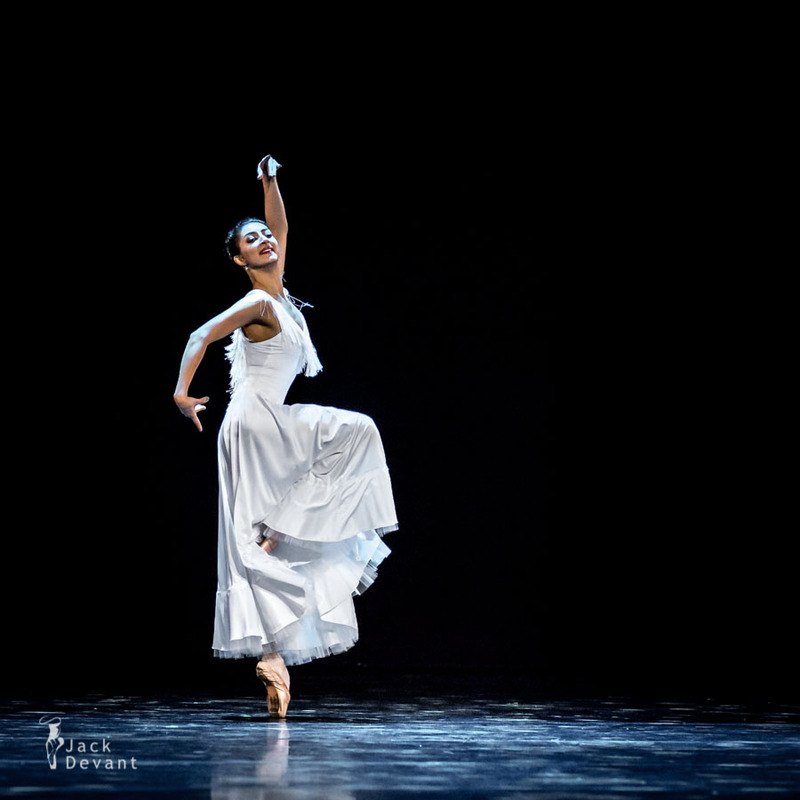 In 2005 she won the 1st prize (junior group) at the International competition of ballet dancers and choreographers in Moscow and was invited to join the Ballet company of the Bolshoi Theatre where she made her debut in the part of Swan/Four swans in P. Tchaikovsky’s Swan Lake. Her teacher-repetiteur is Marina Kondratyeva. Vladimir Vasiliev (Владимир Викторович Васильев; born 18 April 1940 in Moscow, Soviet Union), a Russian ballet dancer, was principal dancer with the Bolshoi Ballet and was best known for his role of Spartacus and his powerful leaps and turns. Since his exit from the Bolshoi, Vasiliev premiered in the ballet production Lungo Viaggio Nella Notte di Natale, set to Tchaikovsky’s music, in Opera di Roma, and continues to choreograph and stage new ballets.